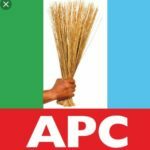 Seyi Makinde Promises To Complete Abandoned Projects By Ajimobi. Engr. 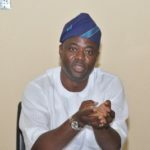 Seyi Makinde has promised to complete abandoned projects by the out going government of Senator Isiaka Ajimobi, when he assumed office as governor of Oyo state from May 2019. 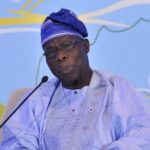 He stated this yesterday at a meeting he held with a chapter of the Christian Association of Nigeria, at Emmanuel Baptist Church Oyo West local government area. Makinde who is the People’s Democratic Party’s governorship candidate in Oyo state while speaking further noted that he will complete all abandoned projects, and also initiates new ones which will be completed within 4 years of his administration. The PDP governorship candidate whose campaign train was in Oyo west, Atiba and Oyo east local governments also reiterated his commitment to restore the lost glory of education in the state by ensuring that 10% of the state budget is dedicated to the education sector. 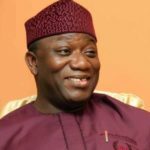 He also highlighted his desire to create employment for the teeming youth population in the state, By creating a conductive environment for investors. Stressing that providing jobs for the youth will reduced security challenges in the state. Engr. Raufu Aderemi Olaniyan PDP deputy governorship candidate, Alhaji Kumi Mustapha PDP Oyo state Chairman, Senator Hosiah Agboola, Chief Bayo Lawal DG Makinde Campaign Organisation, Hon. Tayo Sarumi, Hon. Olufemi Josiah and Dr. Nureni Adeniran are Amongst party chieftains at the parley with the Christian leaders. Earlier the campaign train had visited Irepodun market where Engr. Makinde assured traders of better lives and opportunities when they vote for the candidates of the PDP. The campaign train later moved round Oyo town in a long and seemingly endless convoy, with residents cheering. 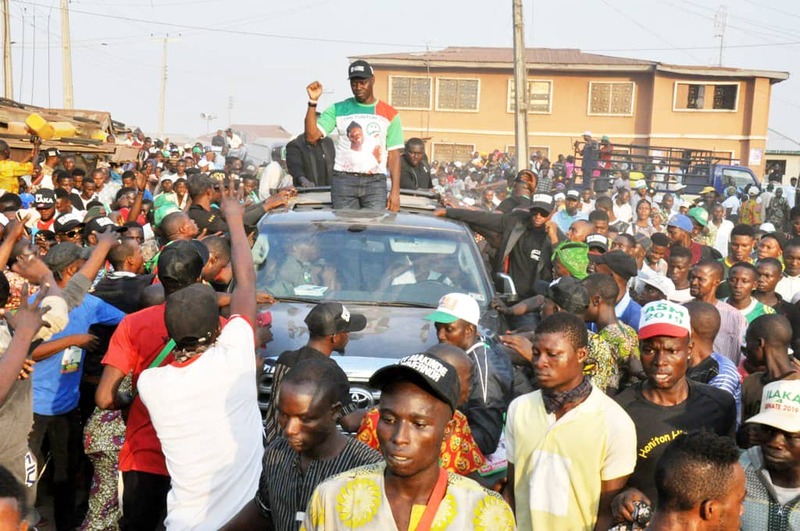 Photo Speak: Engr.Seyi Makinde’s Campaign Train In Ido Local Govt. 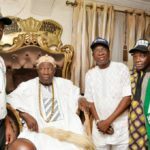 Oyo 2019: Olubadan Warns Politicians Against Violence, As Seyi Makinde Gets Royal Blessings.